The Morgan cross-functional fitness speed ropes are designed for intermediate to advanced skippers. The speed rope has two comfortable handles with balls bearings attachments provide a smooth and consistent turnaround. 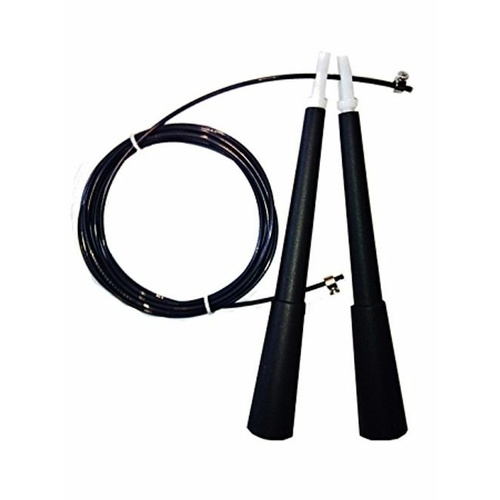 The skipping rope is adjustable up to 3m and is made form a 2.5m thick steel rope encased with a thick layer of nylon to ensure that rope will last a longer period of time. 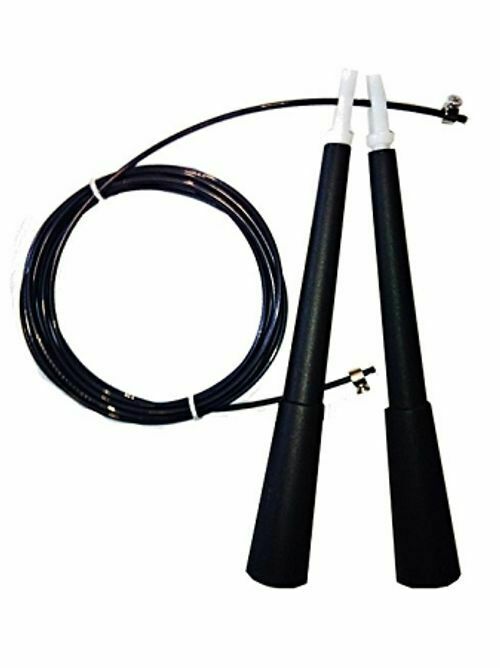 The CFFSR can be used both inside and out and will make your next double under a lot easier than a conventional skipping rope.